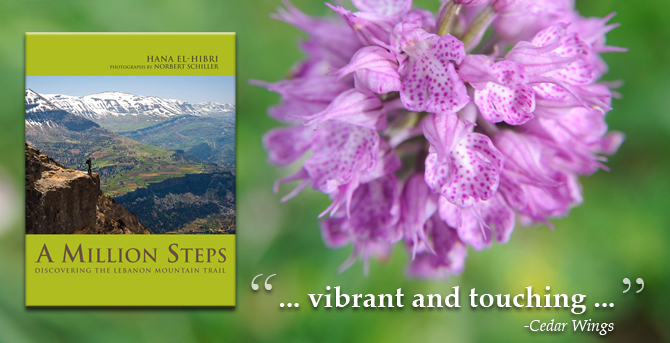 A Million Steps is now available in bookstores throughout several regions of the world. On April 1st 2009, Lebanese mother of three, Hana El-Hibri, and five team members set out on a month-long trek to walk the length of Lebanon. On their journey, they encountered torrential rivers, thunderous storms and blazing sunshine. 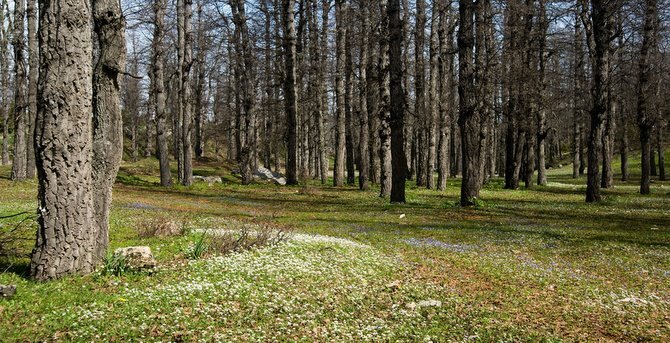 They crossed deep gorges, massive snowfields and idyllic meadows. 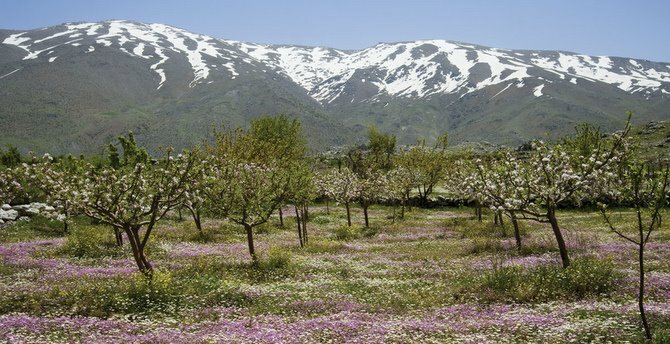 They came across goats, wild dogs and dozens of colorful local characters who treated them to the hospitality, cuisine and folklore of the Lebanese mountains. 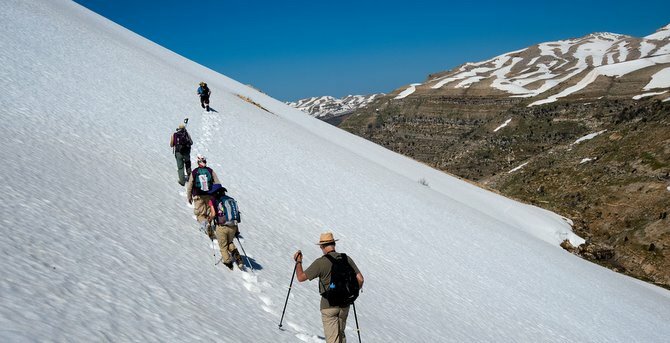 A Million Steps is the diary she kept of the 29 days she and her fellow hikers walked the newly established Lebanon Mountain Trail. 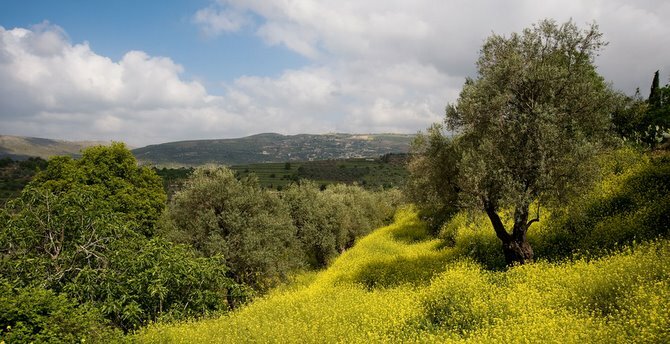 It is a story about one woman’s journey of fulfillment and of her companions, all of whom care passionately about conservation, heritage and Lebanon’s endangered natural beauty. Hana’s heartfelt words and Norbert Schiller’s stunning images, give us snapshots of a Lebanon that is rarely seen.